Receive a $25 Visa TruCash Card when you book your Winter Getaway. Everyone likes to be rewarded! We’d like to give you a little extra something just for booking with us! Receive a $25 Visa TruCash card when you book your February or March Transat Holidays or Nolitours vacation by February 3rd. 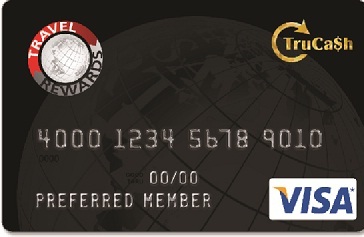 Book any flight or vacation package with Transat or Nolitours between January 22 and February 3, 2014 for departure in February or March 2014, and we’ll send you a $25 dollar Visa TruCash Card. Cards will be issued after travel is completed. (One $25 Visa TruCash Card per booking). Book online or call your YYZ Travel Advisor!